Office relocation may denote that a company needs operation downsizing, a revitalization of stagnant business, or expansion due to the increasing workforce and productivity. No matter what the cause of relocation is, a good transition in an office fit out is essential. Many business owners and companies such as BPOs, IT Solutions and more, trust competent fit out contractors in the Philippines to help them not only with the design, but also with the relocation process. Relocating an office isn’t easy so it shouldn’t be decided on impulse – a thorough planning is needed to ensure a smooth move. Change may be difficult especially for businesses and relocating your office may be considered as a drastic change as there are risks of losing your customers and employees. However, one must accept changes for better outcomes for the business. Some changes may be brought by a good flow in the business which prompts for larger and better designed offices; while some companies relocate in hopes of reinventing for potentials of growth. Remember that the right office location could generate remarkable returns to your company which you didn’t achieve in your previous space. This is why relocation is a move that shouldn’t be treaded lightly. A costly space rent can hinder profit and revenue growth in your business. Many companies which experience this case seek spaces with more practical fees but are not short of features. When your costs are low, then your overall profit is improved. Sometimes, business returns suffer because of a set of poor-performing employees. When you relocate, you can have a better pool of talents and there will even be chances of reduced losses in revenue. It’s even better if you’re downsizing, as you can hire exceptional talents with lower costs! As time passes by, your office space becomes old and too small for the growing workforce. It may seem as if it’s not designed effectively for the nature of the business. However, the workflow may improve through relocating to a newer, more expansive, and more accessible space. To make further improvements, you don’t just transfer to a new office and be done with it – you’ll need an office fit out solution. Most of the time new office spaces are still bare, have incomplete features, or don’t fit the branding of a company. With efficient fit out design and space planning, your new office would be more suitable for your business. Colors and patterns will be amplified and crafted based on your ideas- making the area more personal and turning it into a testament of your brand. Since modern office designs in the Philippines are more advanced when it comes to technology, your new office space should keep up and meet such demand. Upgrading facilities will make your office more accommodating of rapid and heavier labors while keeping pace with your industry’s standards. If you’re only reaching a small target audience or you’re not hitting a stride at all, then it’s the right time to move to a location with a larger market! Aside from connecting with consumers, you can also be in proximity with business partners and other organizations which can help boost your brand. With the resilient competition today, you should be quick but calculating on your transfer. Make a thorough market research to know the best time and place to relocate. Don’t stunt your growth by staying in one place – you might be the right business operating in the wrong area. Before making a fresh start, there are processes which your business needs to go through first. A relocation is an expensive venture but with the right preparation, teamwork, and with the help of an efficient fit out contractor, you’ll surely achieve an effective transition. If you’ve already decided to relocate, the first thing you need to do is present your proposition to your employees detail by detail. It’s essential that they know about this big move as their workflow will be disrupted the most. Be sensitive while explaining to them the advantages of the office relocation and always keep an open mind about their suggestions. As it’s inevitable that some employees will walk away, be ready for recruitments and reappointments. If applicable, you can invest on comprises to appease employees who are staying. You should also communicate this plan many weeks before the actual relocation to give time for your employees to prepare, especially those who are in the key departments such as the IT and human resource departments. During the preparation, you should also update your office address and notify partners, clients, and customers about the upcoming change. If you’re going for office relocation and a fit out construction or renovation, plan the design with a reliable fit out contractor like Ellcad Premiere Construction Corporation which can reinstate the same furniture, wall, flooring, or ceiling designs to your brand new site to make the space more familiar to employees and customers. If you want everything fresh, such fit out contractors also offer new architectural and furniture fit out in the Philippines based on your preferences. Aside from planning with your fit out contractor, you should also coordinate with your employees and appoint a person as a project manager who will then delegate tasks to other employees. Designated schedules and time frame should also be discussed and finalized together with the key people involved in the project. Make sure to keep an inventory of all the items and equipment to be relocated. To be more organized, include color-coding and labelling. Do this weeks or days before the moving day to have a much needed allowance in case of unforeseen events. Ellcad Premiere is an efficient fit out contractor in the Philippines which will help you with your office relocation, especially in dismantling your existing office features and delivering them to your new site for reinstallation. We’ll also handle other construction preparations such as space planning, cost estimates, and preparing permits and licenses for an efficient fit out process. 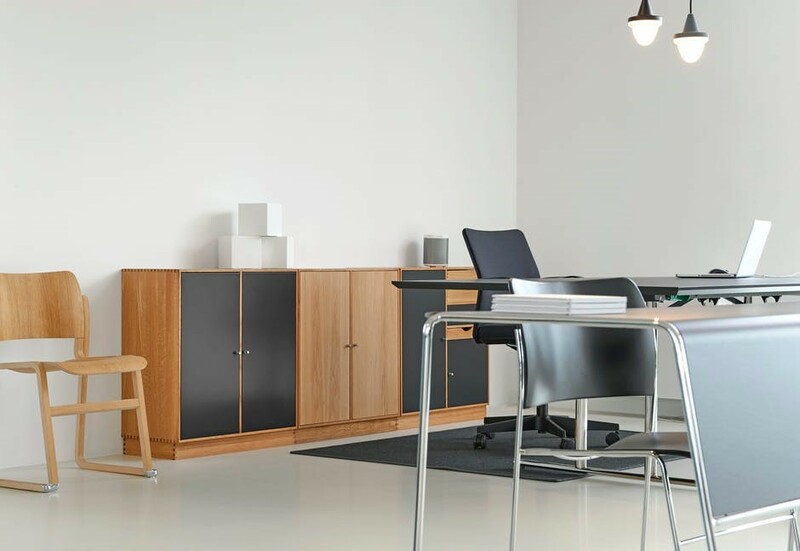 If you’re ready to relocate and settle in a new office, call a fit out contractor in the Philippines that is more than eager to collaborate office fit out ideas with you!